The iFactory Content Management Systems process will guide you in getting the most from your CMS. From attention to the tiny details, saving significant development time, to a broad understanding of how to leverage the power of each platform, our process supports your technology needs. From Open Source to Licensed; PHP to .NET, our technology support is robust. 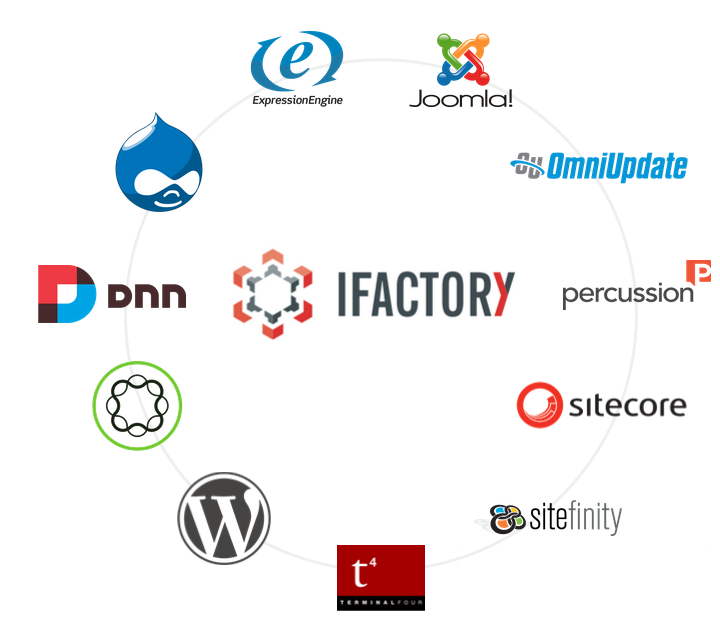 iFactory is an Acquia Certified Partner and has completed 18 Drupal projects since 2014.
iFactory brought professionalism and guidance to a web development process that can be daunting – even overwhelming. They were responsive to our requests, patient with inquiries and supportive in our decision-making.